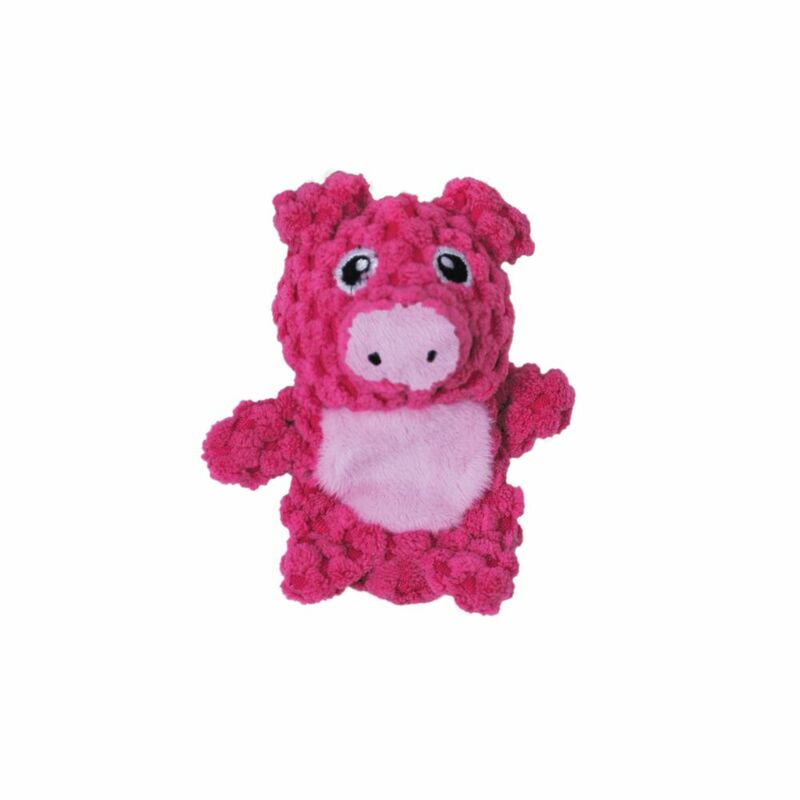 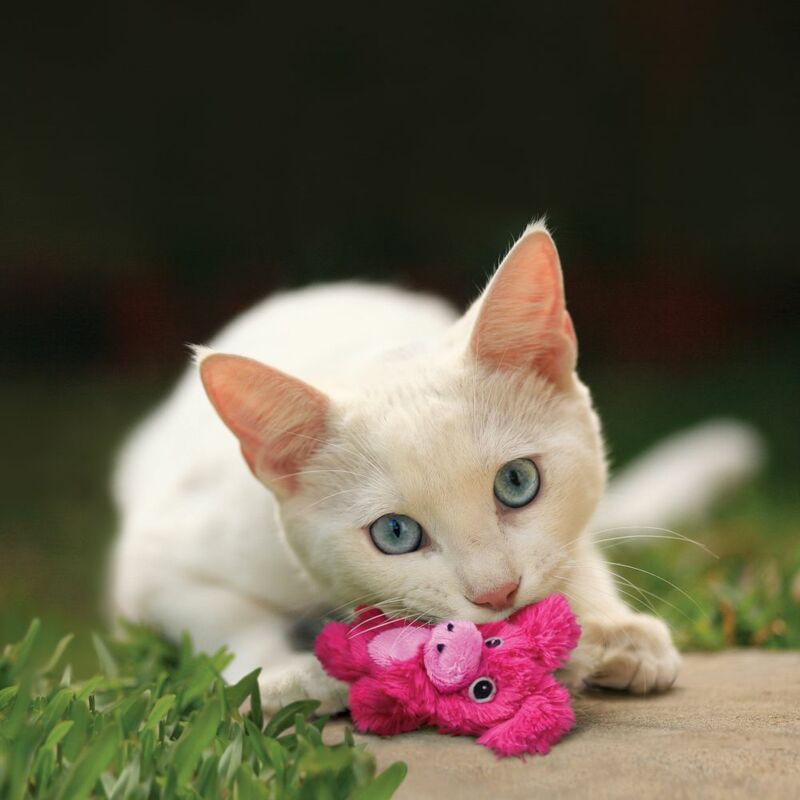 The KONG Lavender Infused catnip Cat Toy with Refillable Lavender appeals to your cat’s natural instincts, enticing her to hunt and stalk. 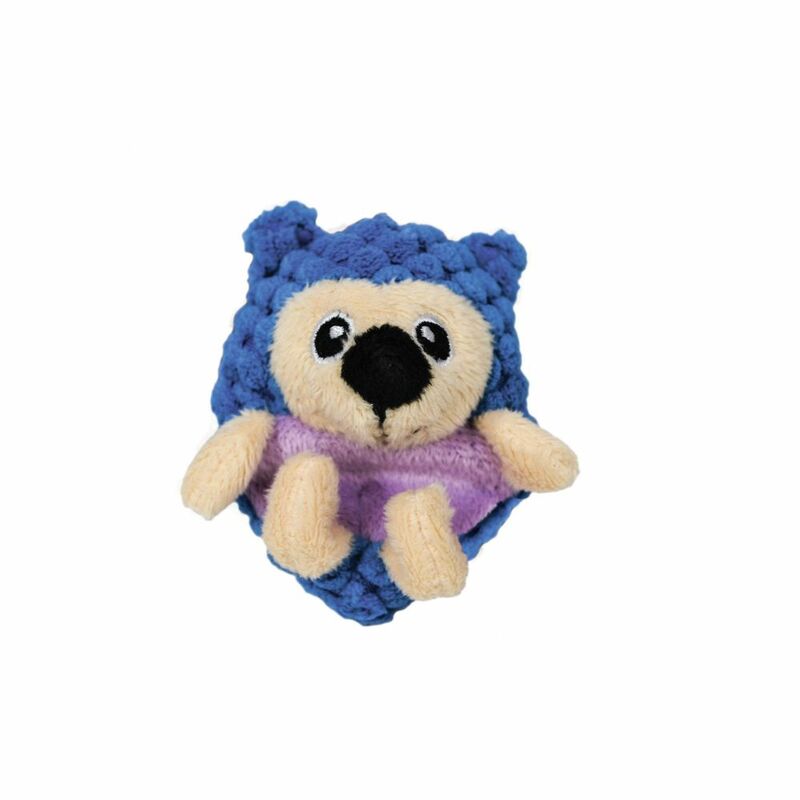 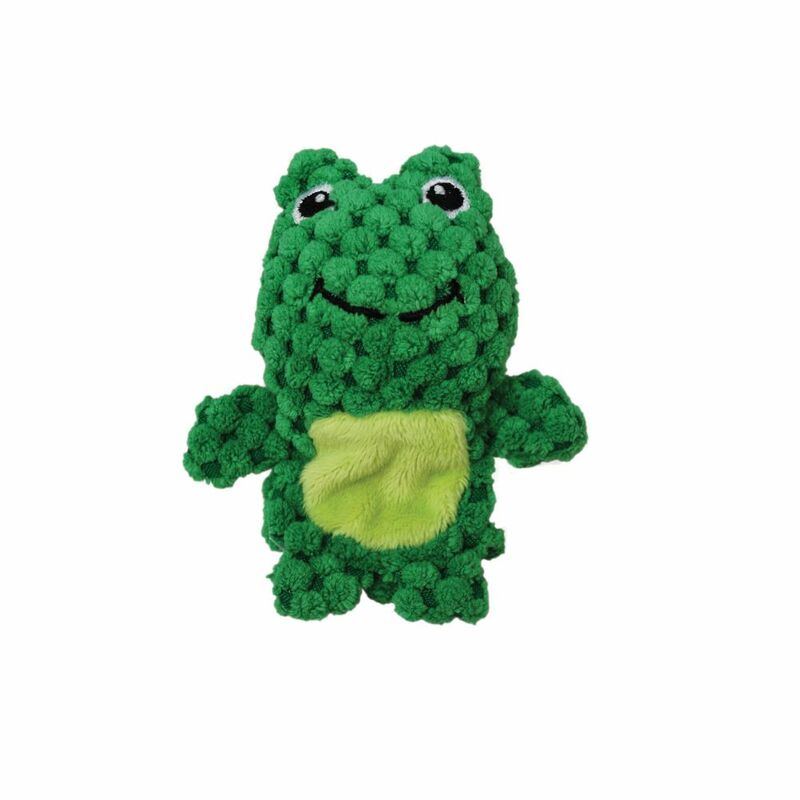 The hedgehog toy features an easy-open pouch for Pet Parent to refill. 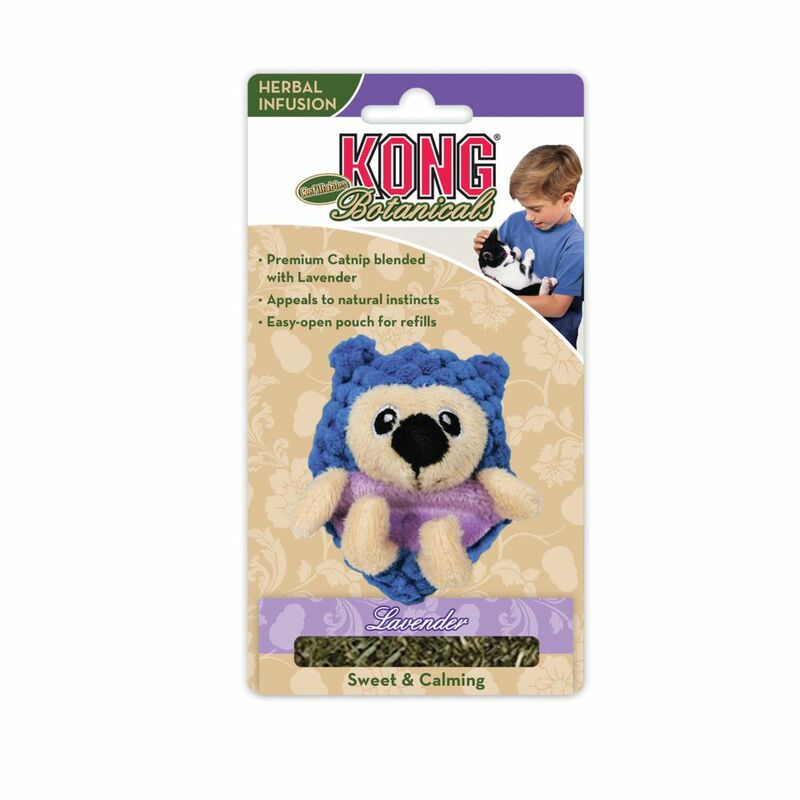 Keep your frisky feline purring and engaged fun characters and attractive aromas.